Formerly Appel, Wilson, and Vaughn, Atlantic Psych Associates is a psychology group that provides psychological therapy, psychiatry, and counseling services. Located in Lewes, Delaware, Atlantic Psych Associates serves the lower Delaware area, including Lewes, Rehoboth, Dewey Beach, and Milton. Atlantic Psych Associates provides a variety of services, including therapy/counseling, psychological testing, psychological evaluations, consulting, and forensic services to a variety of ages. 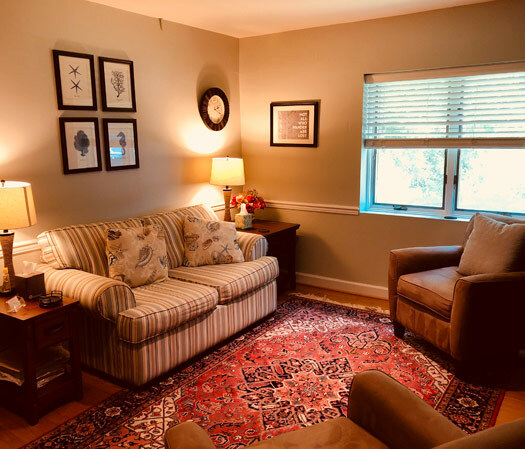 With its helpful staff, experienced professionals, and peaceful setting, Atlantic Psych Associates is well suited to meet your psychological and counseling needs.